We understand the long list of things that go into finding the perfect rental office space for you and your business. From making sure that you are in a central location so clients from all walks of life and distances away can get to you to not having to move within a few months of starting a lease, the list never seems to end. When getting started with this search, you probably have an idea of the criteria most important to you and your soon-to-be office, which is why finding a quality real estate group to help you navigate all of the rental listings and properties that are on the market is critical. Here at Chart Organization, we are happy to help clients looking for the ideal office space find one. We have a wide variety of listings to choose from, so get in touch and let us know how we can help! Not only do you need to be visible in order to attract those passing by, but you need to be somewhere where clients and customers can easily find you. If you can’t be found, you can’t have a business. There should be a radius that you are targeting when it comes to drawing in customers, which is why an office building in an already reputable neighborhood with numerous business and activities has a much higher potential than a quiet, low-traffic area. It’s also important that the location works for employees and customers alike. If your clients have difficulty finding your office space, get lost, or have to deal with confusing roads or neighborhoods, that could have a serious impact on the reputation of your business. 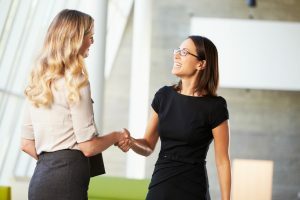 You also want to ensure your employees are able to get to the office without difficulty, allowing them to focus on the tasks and business ahead of them rather than dealing with another detour or a broken elevator in the building. One of the best problems a business can have is rapid growth. Being optimistic and anticipating a great deal of growth for your company should reflect in the office space you choose to rent. It would be much more difficult to deal with moving your location four months into a lease because you’ve added 20 new employees as opposed to the five you initially anticipated than simply renting a bigger space and having a positive, growth-inclined outlook. Maybe you feel the need to scale back instead. Things like eliminating desktops and adding laptops can lead to adding more couches or chairs and slowly moving away from desks. Choosing office space that can work for both downsizing and expansion can be highly beneficial, ensuring your space is never unusable. No office will ever be entirely perfect, that goes without saying. However, there are basic needs that you and your business will need from an office space to ensure your success. Do you need individual offices, or is an open floor plan with desks what you have in mind? Are you in need of numerous outlets and access to electrical capabilities? Maybe you need high ceilings in order to get all of your equipment in once space. Any business owner or employee knows that a commercial property and office is where they will spend the majority of any given day. With that in mind, office spaces should be comfortable and have everything you and your employees need to succeed daily. 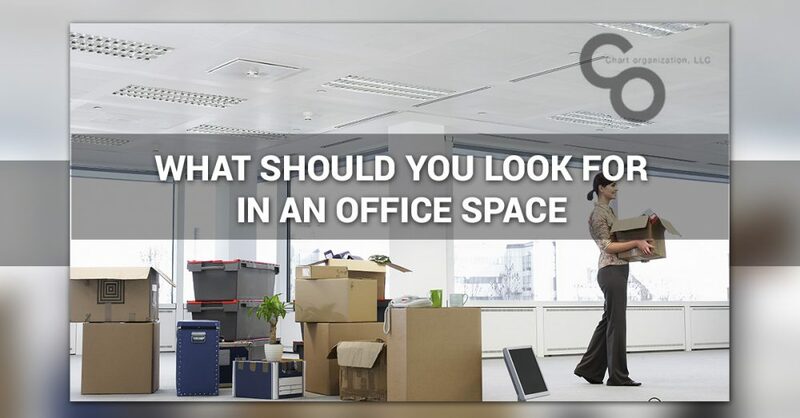 You may not find an office space to rent that has exactly everything you need, but finding one that checks the majority of the boxes is important for success. Are you in need of a quality office space or commercial property to rent? If you’re tired of combing through websites and search engines, trying to make a determination on the right rental property for your business, get in touch with the team of property and real estate professionals here at Chart Organization. With a knowledgeable team and a variety of listings that cover a spectrum of locations and building types, we are sure to have a space that is just right for you and your needs. 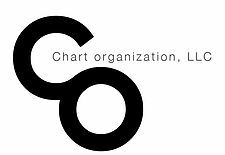 Feel free to reach out to us and discover how Chart Organization help you find the right location today!